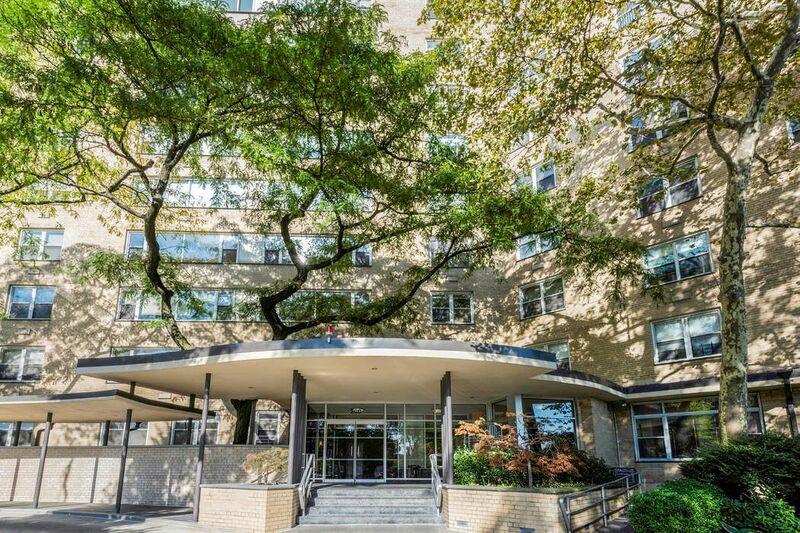 200 East End Avenue Apt 5JK, New York, NY 10128 | Sotheby's International Realty, Inc.
$1,449,000 2 Bedrooms2 Full Baths1,537 sq. ft. So much space and light and picturesque views of neighboring Gracie Mansion. Smart spacious layout with unique features. Can be converted to three bedrooms or den/office. Open front kitchen with head on views. Large L-shaped living room with a very comfortable terrace facing Gracie Mansion Park. Warm bright morning sunshine streams in. A wonderful spot to have morning coffee or an evening dinner. The beautiful chef’s kitchen features a Viking stove, granite countertops, wine storage, and a stone floor with backsplash. 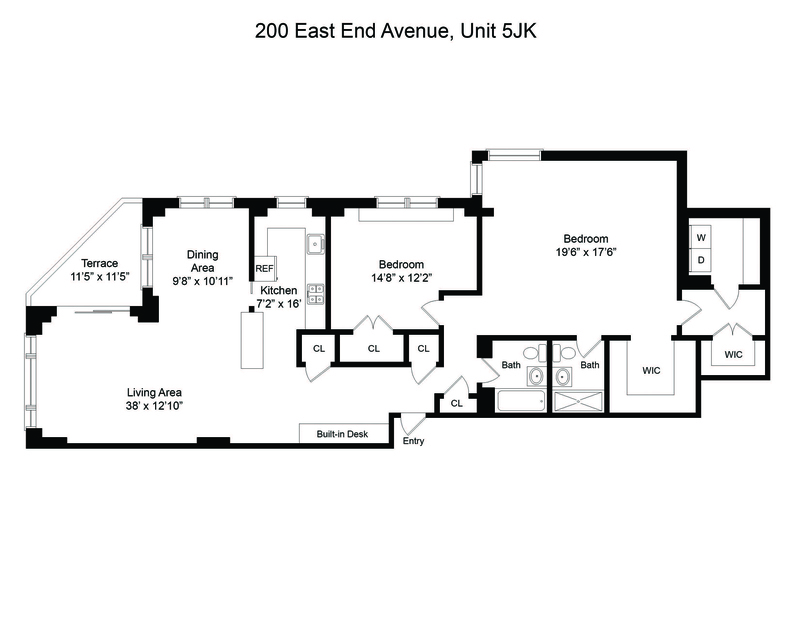 The grand master bedroom has 2 large walk in closets and a renovated en-suite bathroom. The sizeable second bedroom includes a large closet and second marble bathroom. Closets galore A laundry room completes this comfortable home. 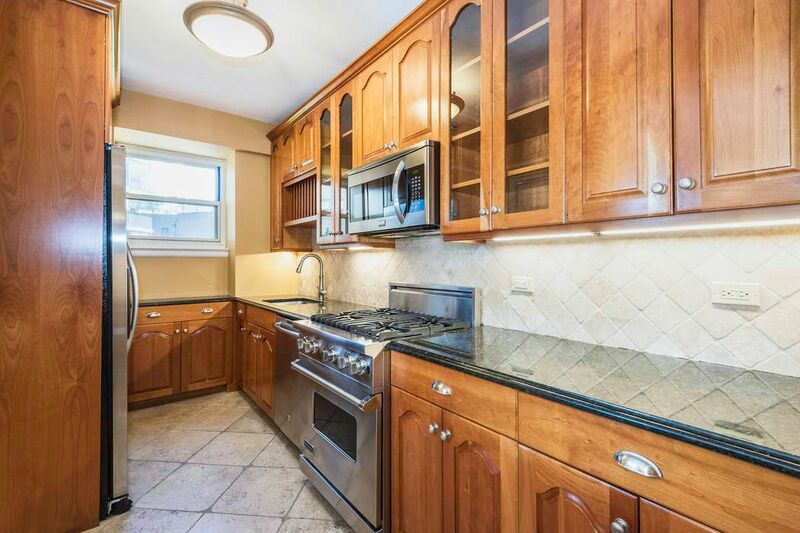 This full service doorman building features a gym, resident super, garage and storage and is within walking distance of Carl Schurz Park and the Second Avenue Subway.